I was honored to live in Boston, even though it was for just 3 short months. and finally got the chance in 1997. My husband and I were newly engaged and working for The Ritz-Carlton. Temporary jobs opened for both of us in Boston before permanent positions in Atlanta. We jumped at the chance to go. returning "home" to Boston during the week. with all of its character and charm. A beautiful old hotel off Newbury Street, historic and grand, with actual Elevator Operators! We lived it up, going to restaurants and bars, without a care in the world. I have never lived in any city where I felt so instantly at home. The history, the people, the setting, the food, the excitement. Thank you Boston for magical memories. Thank you Alexis! 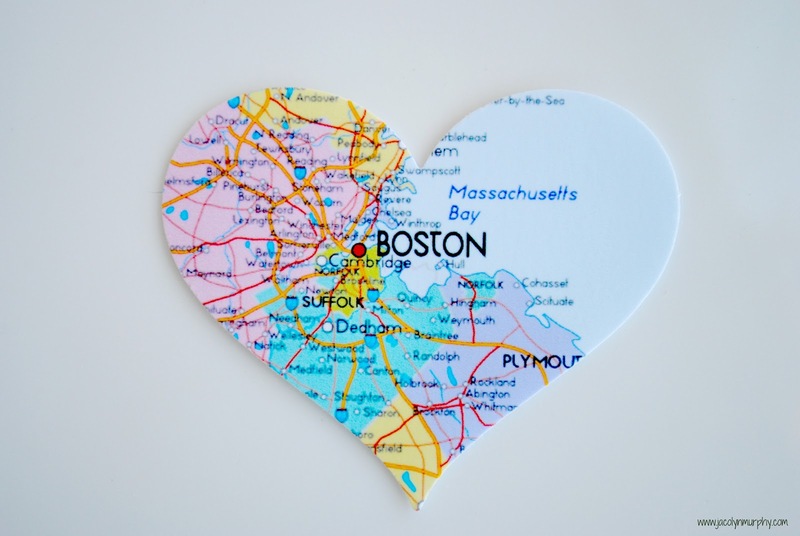 Boston will always be special. We lived for a year outside of Boston while AH went to grad school. Such a lovely city! Wow your work is wonderful and your blog very beautiful. kisses from Spain. I couldn't agree more and how dreamy to live at the Ritz no less! Life is good and the good guys, like you, will always outnumber the bad!